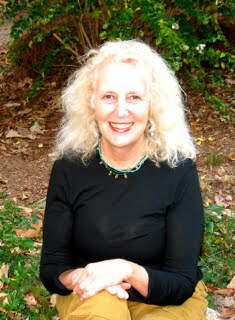 Helen Marshall is a Certified Foot and Hand Reflexologist and Reiki Master/Instructor. She has also studied Aromatherapy and incorporates this in her Reflexology practice using essential oils that balance and support the needs of each client she works with. Helen is extremely gifted in releasing not only physical blockages, but the emotional ties to them! She has worked in the natural healing field over the last 25 years working with herbs, nutritional supplements and alternative healing methods and Reiki Energy. Her passion has continually been to learn more about health and balance and apply this to assisting others in achieving better health and well-being. Reflexology is a hands on tool for this objective. She has been actively practicing Reflexology and Reiki Energy Healing for the past 12 years in the Atlanta area.